SMGs are being pulled from Fortnite for the sake of balance improvements. 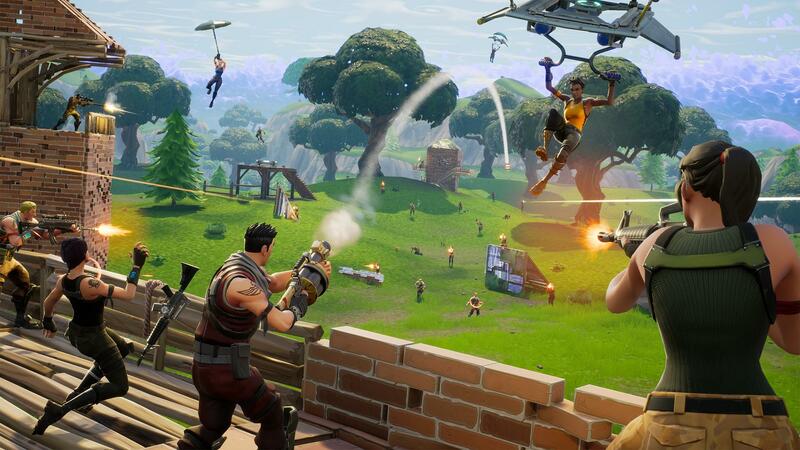 In a new developer update, Epic Games touched upon some of the improvements coming to Fortnite Battle Royale, including the removal of SMGs. While SMGs are undoubtedly a popular weapon choice in Fortnite Battle Royale, it seems their continued inclusion caused a variety of balance issues. For example, the concept of “vaulting” simply didn’t apply to weapons like the SMG according to Epic. The developer went on to specify that players should expect them to remove weapons (or re-add them) as Epic sees fit. Meanwhile, other improvements being made to Fornite include the addition of West Coast and Brazilian servers, as well as an optional 60fps mode for console versions of Battle Royale. The 60fps mode will reportedly be tailored for each console in effort to max out frame rate and minimize the loss of visual quality. For more on Fortnite’s upcoming update, be sure to read through Epic’s full blog post.